Weecke is recognized as a leading professional e-cigarette designer and manufacturer with a strong team of research and development elites. 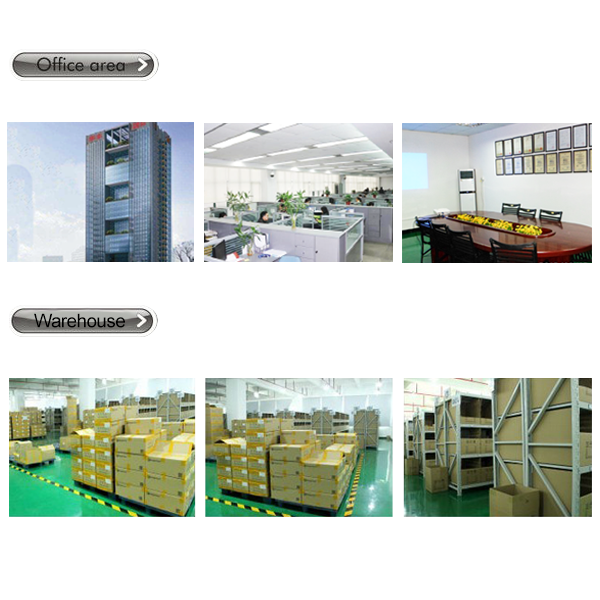 Weecke factory is close to Shenzhen airport, covering a area of more than 7000 square meters. Weecke R&D team has more than 15 engineers. 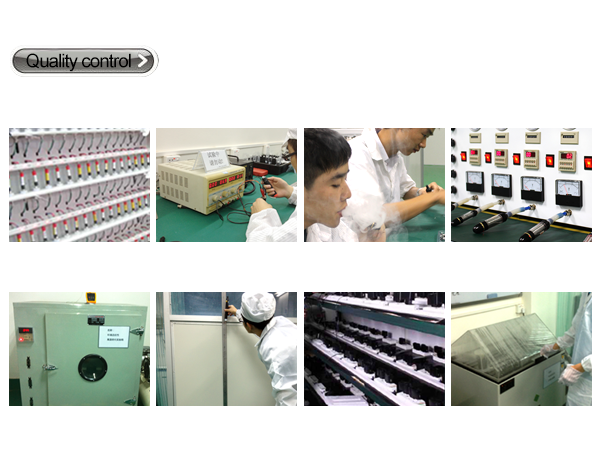 All of Weecke products have CE, RoHS, FCC certificates and patents. 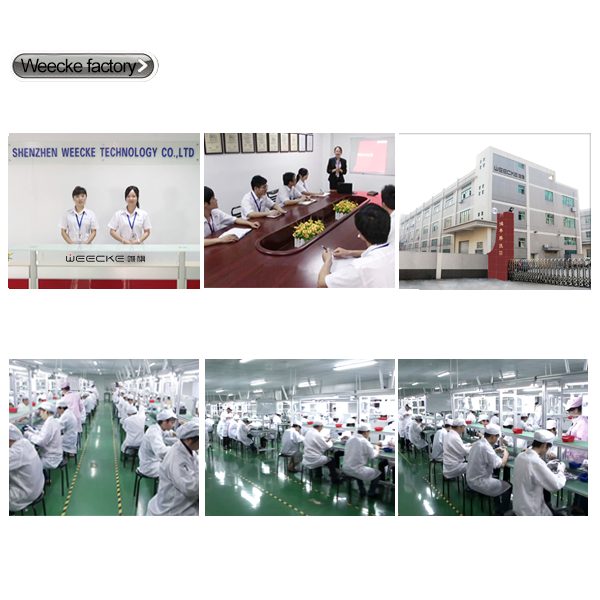 Weecke pioneers original, creative design, consistent quality and exceptional customer service in e-cigarette , e-head, t-vape design and production. 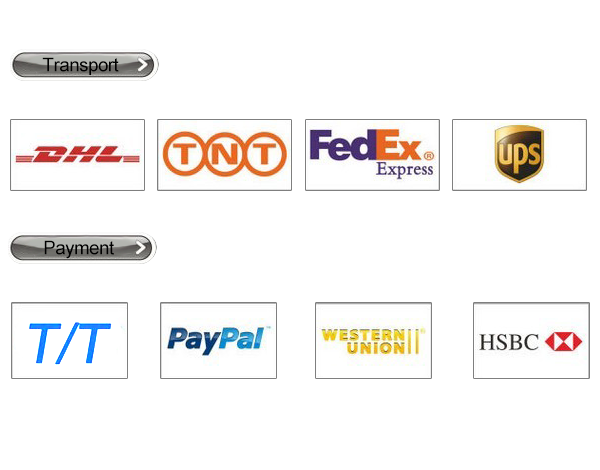 All ODM&OEM and customized requirements are welcome. In August 2013, Weecke launched the first magnet e-cigarette in world, come after Amanoo E Cigarette, E-Head and T-vape went into the market revolutionary. With unique design and advanced technology, Amanoo E Cigarette is more and more popular with customers and creating a new fashion. Through its innovative research and development, Weecke will bring out many new items to serve the needs of an ever-growing community that seeks to lead a healthier and more fulfilling lifestyle.